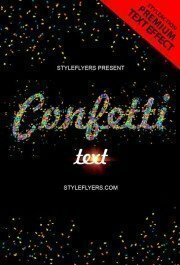 It can be really hard to create a stunning text effect especially when you are hard pressed for time. 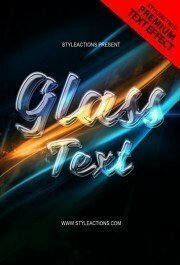 We offer the easier way, just apply a ready effect to any your text layer and get a professional and eye-catching look! 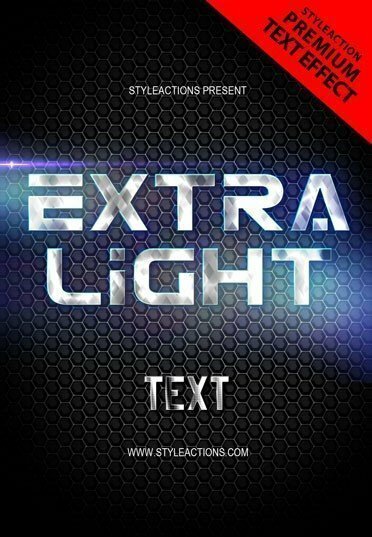 Extra light text effect PSD action will give a slightly lighter look to any your design. 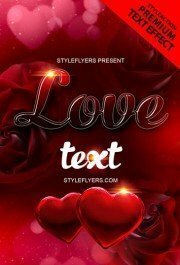 This action can be used for any designs and works. You can easily apply it with one single click and remove it as much easy. 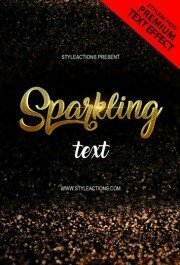 To show the approximate look of this action we have created a preview image. Look through it and purchase it! It’s a great way to save your time and achieve a professional result in short period of time! 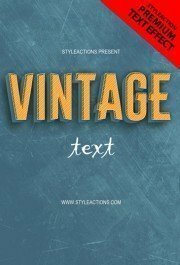 Scroll down the text effect category and pick some more exquisite effects for your future designs.